Adding a Call Step to a nurture campaign enables marketing to schedule a phone call for your sales people. The Infor CRM call activity itself can be assigned to the Lead or Contact Account Manager or another designated user. 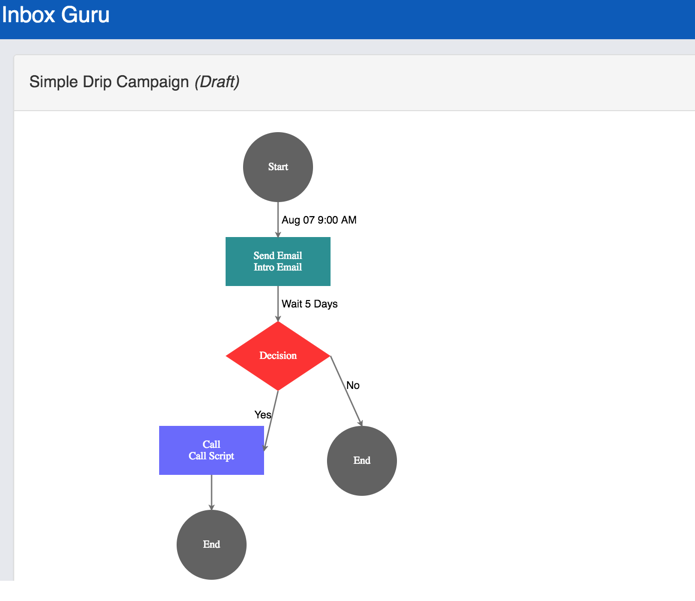 If the call is part of a multi-step campaign, the campaign will not continue until the CRM call is completed by the user. Even better, marketing can add call script notes to the scheduled call so sales knows why the call was automatically scheduled for them.